Paying in Canada just got more mobile. Following Apple’s recent announcement to bring their mobile wallet to Canada, eligible American Express cardholders are now able to pay for their purchases with Canadian retailers using their iPhone or Apple Watch. 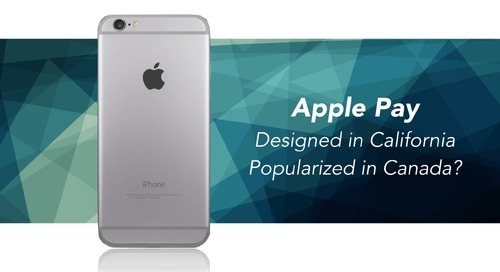 Canada is prime territory for potential widespread adoption of Apple Pay because the payment infrastructure in Canada is ready: Canadians are already accustomed to tapping to pay with their credit cards – an estimated 10% to 20% of all payments – so there is less of a learning curve compared to our neighbours to the south. A successful launch with American Express may help prove the value of the new payment technology in Canada as we await the arrival of the other major card brands. 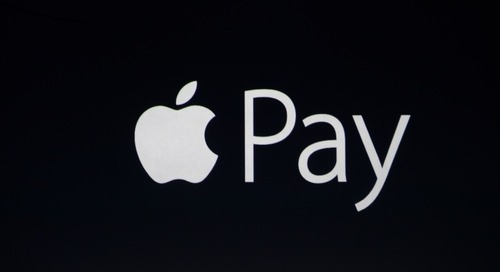 For the time being, retailers can make Apple Pay available to their customers and educate them on how to use it. 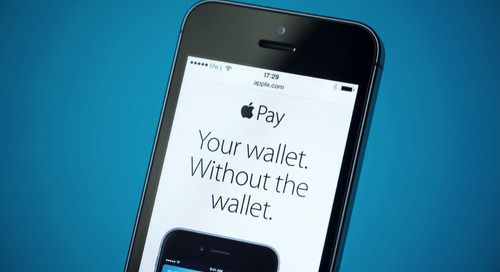 What do retailers need to do to start accepting Apple Pay? For Moneris merchants, your payment terminal is most likely ready to accept contactless payments. We will simply turn on the contactless functionality and you’re on your way (of course you’ll have to be able to accept American Express as part of your payment processing agreement). 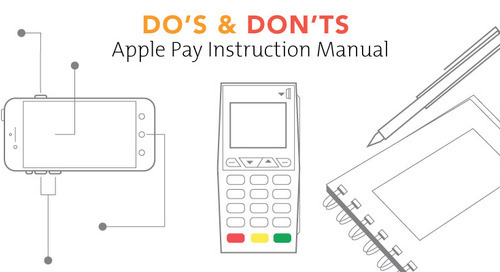 Also, don’t forget to review our checklist: 5 tips to get your business ready for Apple Pay. 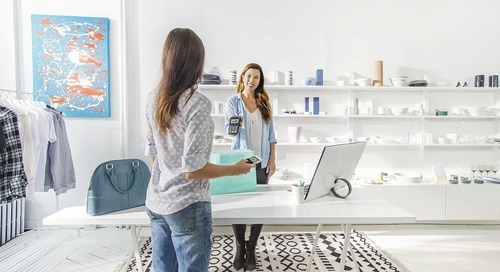 Retailers should also provide basic training to employees on Apple Pay so they they understand how the process is similar to – and different from – other payment methods. Fortunately, the transaction process is very similar to any other card payment. However, they should familiarize themselves with the process so that they can help customers through the transaction. Our informal training manual is a good place to start. 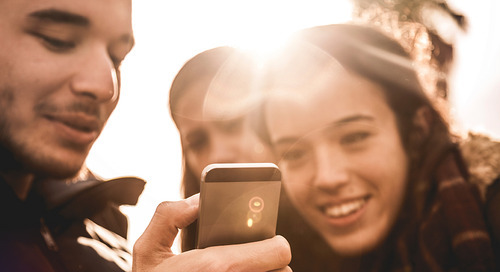 What do consumers need to do to get ready? 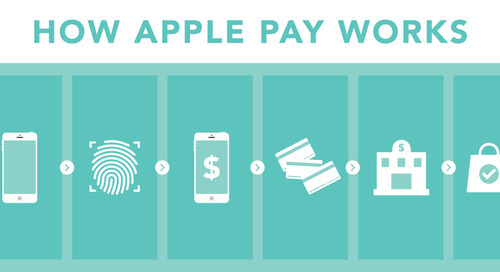 The process for setting up Apple Pay is simple, as long as a customer has a compatible American Express card. There are detailed instructions on the Apple website. Customers simply need to add the card to the Wallet application on their compatible iPhone and add their payment information. 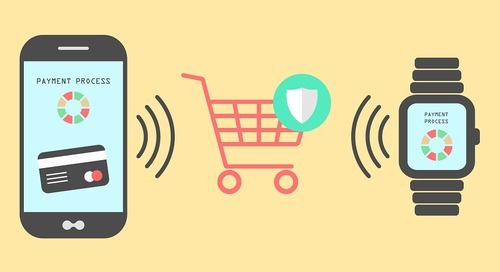 Once American Express validates that the card is available for use on Apple Pay, the customer can then start making mobile payments at participating retailers. We are dedicated to helping retailers provide seamless payment options to their customers. 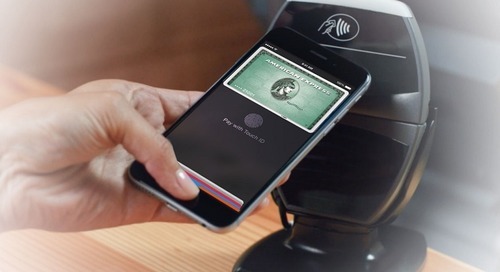 If you are looking to become Apple Pay Ready, visit Moneris.com/applepay. The information in this article is provided solely for informational purposes and is not intended to be legal, business or other professional advice.